This 50 acre vineyard was planted in 1995 by friends and growers Gary Franscioni and Gary Pisoni along the terraces of the Santa Lucia mountain range, overlooking the Salinas River Valley. 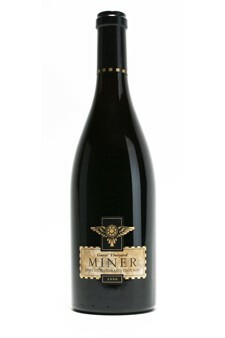 With plenty of lovely, rich tannins, this Pinot offers up flavors of dark red fruit, subtle oak, nutmeg-clove spice. Drink 2010 to 2017.